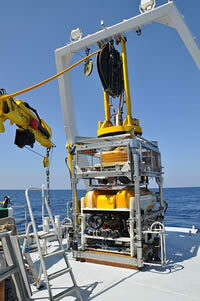 The R/V Hercules has been designed and built to perform littoral maritime archaeological survey and limited excavation. The vessel is designed as a self-sufficient base for a wide range of project functions in moderately deep littoral waters, typically limited to 500m. 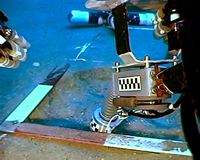 These operations include remote sensing equipment (primarily multibeam systems), the deployment of ROVs and other AUVs, the capability for side-scan sonar, and diving operations. 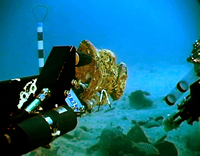 Hercules is equipped with a dynamic positioning system and advanced data processing capabilities that include a state-of-the-art data control center. 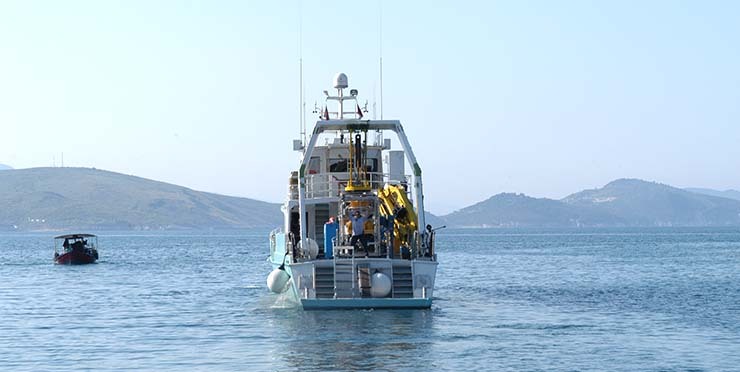 Additionally, the R/V Hercules is also equipped with adequate deck space and lifting systems to transport and deploy auxiliary vessels, as well as an integrated Nitrox system for multi-diver operations. Accommodations for seven crew members. Space for five additional individuals that include technicians, archaeologists, and guests.